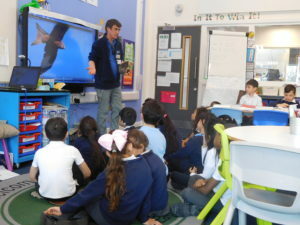 Year 3 were lucky enough to have a visitor from the RSPB come into school and discuss about ‘Giving Nature a Home’. 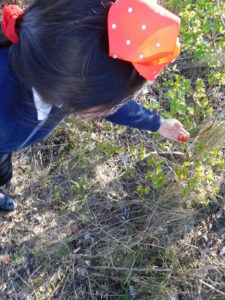 We learnt about the wildlife in Britain and where it can be found in our local environment. 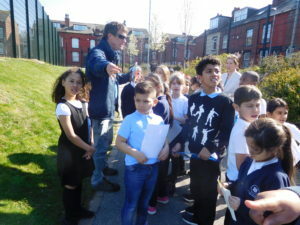 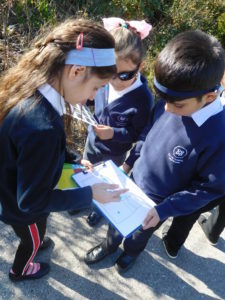 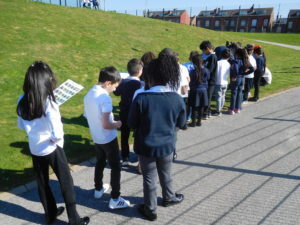 Using maps of the school, we explored the school grounds to find different habitats and think about what might live there. 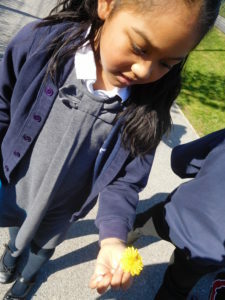 We worked together and found flowers, insects, birds and different plants.